Handmade Brown Epoxy Wooden Pencil Box and great little storage container. 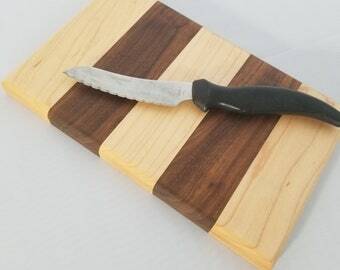 It measures 2 3/4" x 8 1/2"x 2 1/8 (tall). The picture is what you will receive as I have only one of this color available. 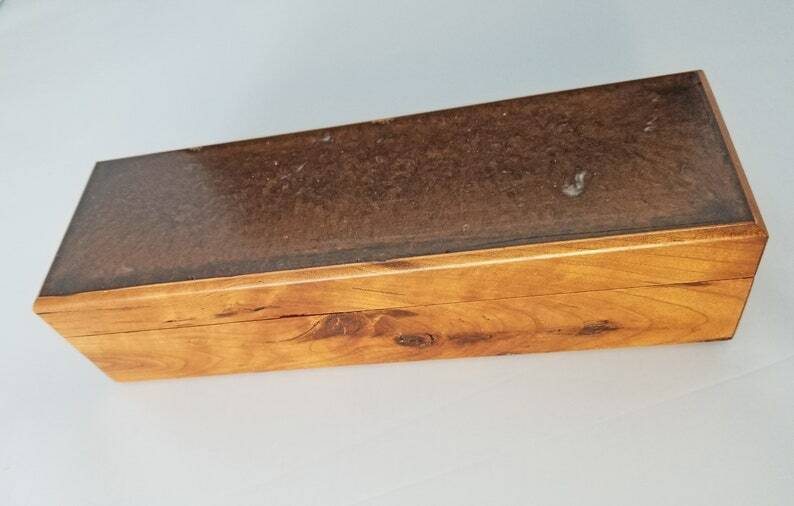 This one is an alder wood box and it is not only great for holding pencils but have also been used for holding rock collection, crochet hooks, etc. Whatever you need it for. My kids love these boxes for their desks and collections of all kinds. These were made by my daughter and all proceeds go towards a fundraiser for a school trip for next summer. I appreciate the support and God bless.